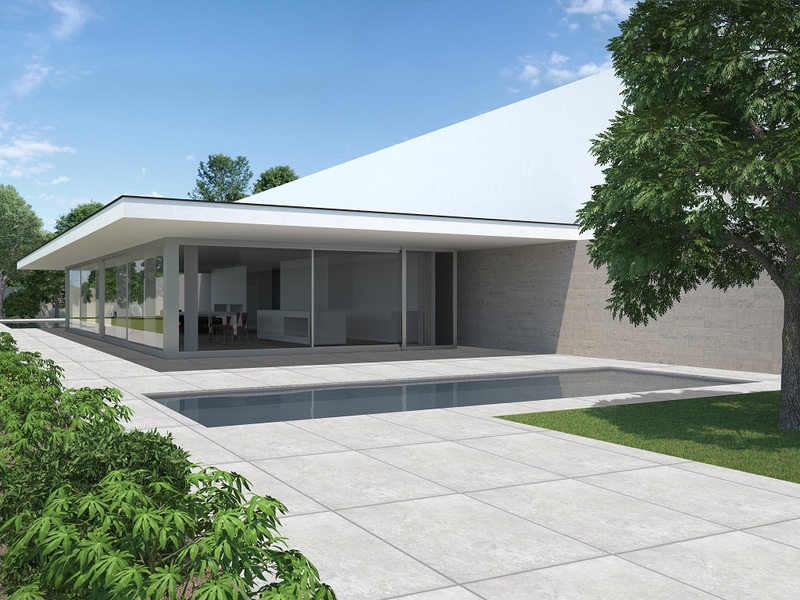 How can ceramic tiles withstand extreme weather conditions? Filipinos can experience extreme weather conditions during the rainy and summer months. These periods can bring a lot of disastrous consequences for the homes of people including you. Fires from hot temperatures can burn down structures while typhoons can bring in dangerous amounts of water inside. People in the province can especially suffer since they live so close to large bodies of water and forests. 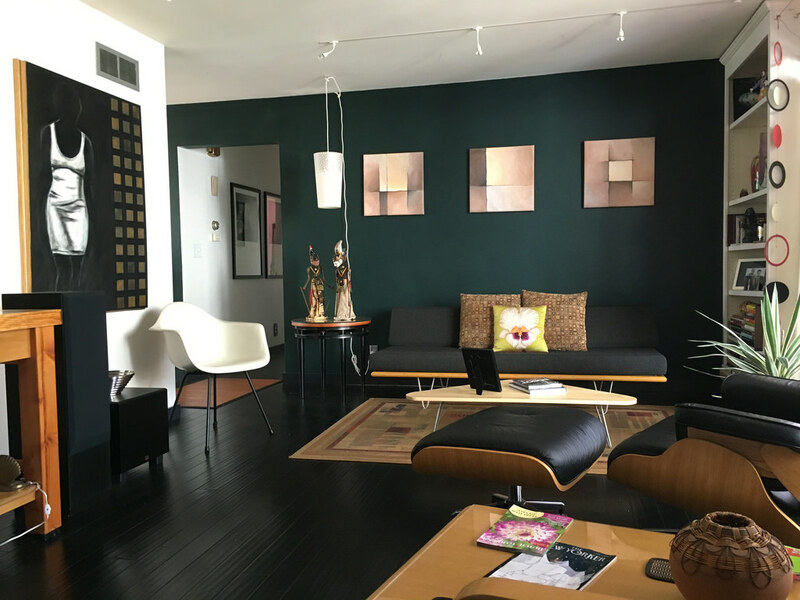 Installing ceramic floors are one way to protect your home from extreme weather conditions, without having to pay a high price for tiles in the Philippines. These are the different reasons why. Ceramic, as a material, is known to be heat-resistant in general since it is made by being heating clay and sand up to 1000 degrees. This is a good thing as extremely high temperatures in the summer have produced disastrous wildfires on areas with a lot of plants. When you put ceramic tiles outside of your home, these can prevent the fire from spreading to the interiors of the structure. These wildfires can happen in the Philippines because the country experiences really hot summers which leads to high temperatures and strong winds. The plants overheat from the sun; thus they start to combust. Afterward, oxygen from the wind strengthens the combustion by acting as dry fuel and brings the fires to the rest of the area. 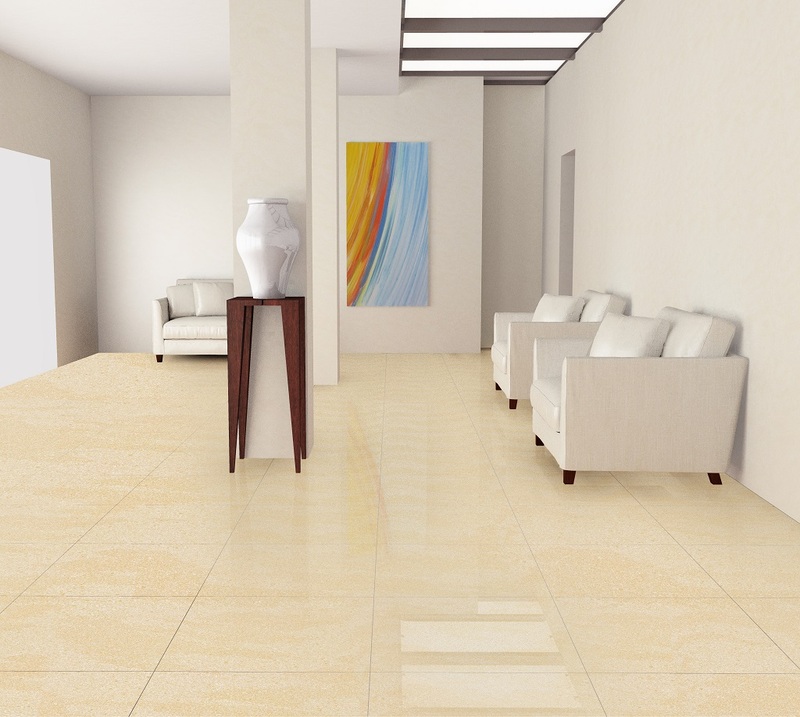 With ceramic floors at low tiles price in the Philippines inside and outside your home, you do not have to worry about your house burning down in the future because of hot weather. Floors with low-absorption are not only a great bathroom tile idea, but also great for potentially keeping your whole home alive while a typhoon is happening. Floods can destroy your house in many ways. It can destroy the very foundation of your home by shifting the walls, roof, and make the ceiling and floor weak by soaking it. The things inside, like your appliances, can be health hazards since it is filled with sewage contaminants from the flood. To make sure you still have a home to return to after an extreme typhoon, you should invest in ceramic tiles because these do not swallow up water because it has a protective layer which protects the tile from all types of liquids. 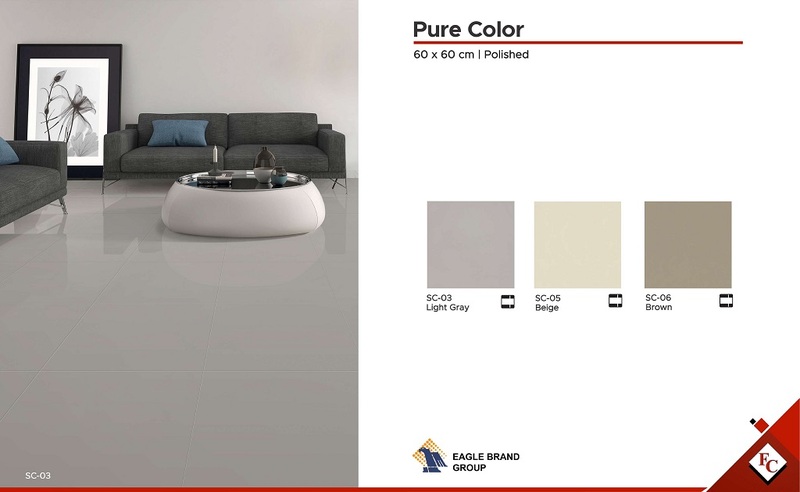 Great tiles that will look great in every room in your house, and withstand against strong waters are those under the Pure Color collection like the 60×60 SC-03 Light Gray and the 60×60 SC-06 Brown. Home sanitation can be a hard thing to maintain during strong typhoons because the flood waters and rains can bring insert hard-to-clean dirt. Additionally, this dirt can be very hazardous to your health because it is composed of sewer matter which can make you ill, as well as sharp objects, and mold that will stay in your house for a long time. To prevent these things from staying in your home, it is great to install tiles which can make it hard for dirt to accumulate. Fortunately, ceramic tiles are already inputted with a sealant during the manufacturing process. This sealant protects the material’s pores from being filled with grime brought upon by the flood waters and makes installing ceramic tiles also a great bathroom tile idea for normal weather days. Even with the strongest adhesive, some floor tiles can crack and chip. Strong rains can lead to groundwater going to the adhesive material and leading the glue to expand since it is not really moisture-resistant. Once it expands, it changes forms into a shape which can add stress to the floor tile above. Eventually, it can track after a long-term accumulation of pressure. While you can control what happens below, you can control what happens on top. To prevent the floor cracking from the stress of dry adhesive, it is best to use a tile with a thick density like ceramic. Ceramics can be created with a thickness of ¾ inches and as long as these are properly installed, these cannot crack. At most, it will expand in shape. 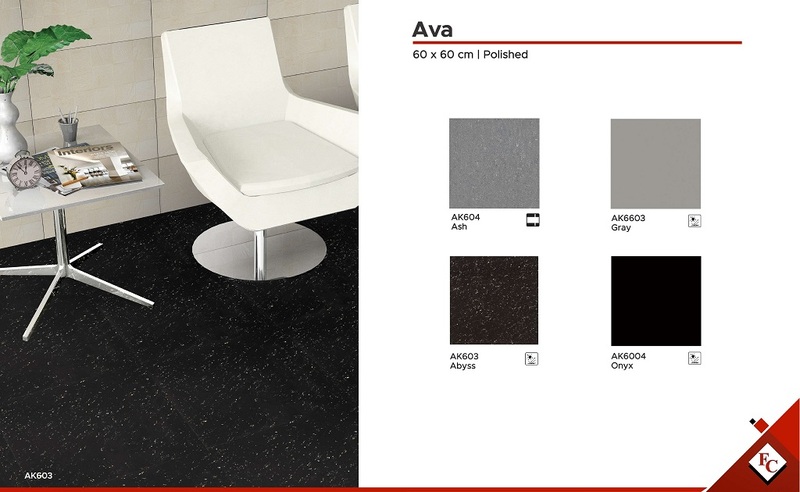 To make your tiles even more chip resistant, choose tiles that are large, around 60×60 cm like the Ava collection such as the 60×60 AK604 Ash and the 60×60 AK6603 Gray. Weather conditions are one of the most unpredictable things every Filipino has to face. 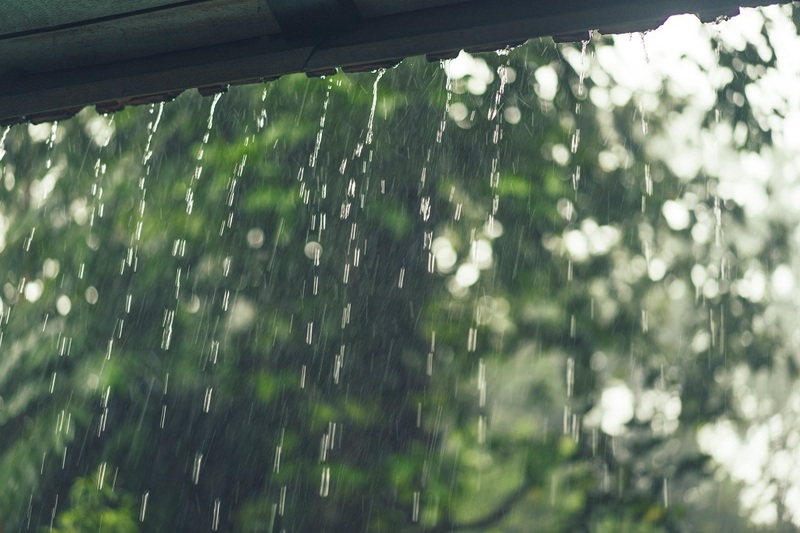 Strong rains and wildfires are known to bring a lot of negative effects to your home and can even leave you with no place to rest in. 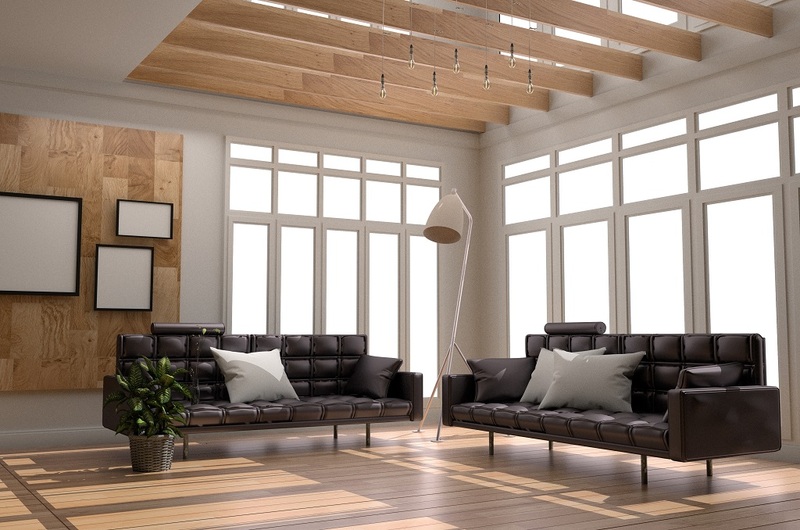 Ceramic tiles are one of the best investments homeowners on a budget can make because its different characteristics will protect you from those. Check the tiles from our collection here so you can make the most out of these ceramic tile benefits.